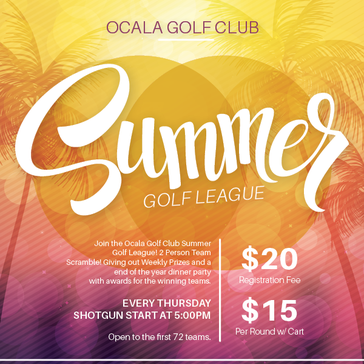 Ocala Golf Club offers a wide variety of lesson plans to fit your comfort level and help you get your game where you want it to be. 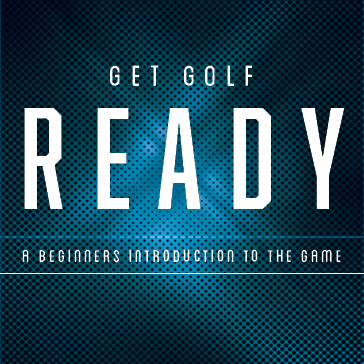 Specialized clinics and schools can be developed for corporations, clubs and other groups. Each program will meet your requirements with regard to size, content, cost and time. 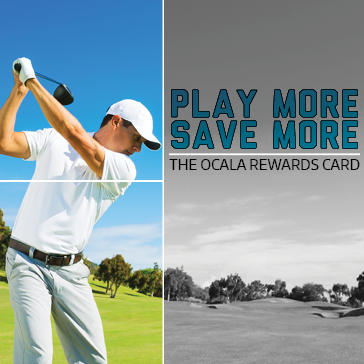 Call 352.401.6917 today for more information. 12 month commitment required. Twilight specified by Golf Shop. 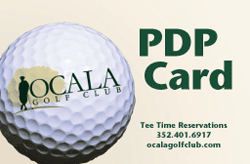 Call the pro shop to learn more! Deals as low as $9.99! 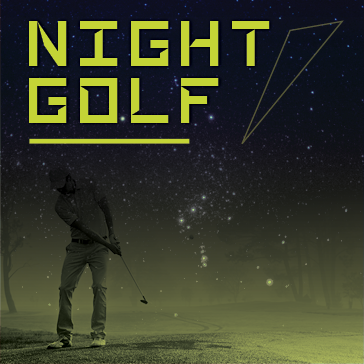 Night Golf is Back April 19th! 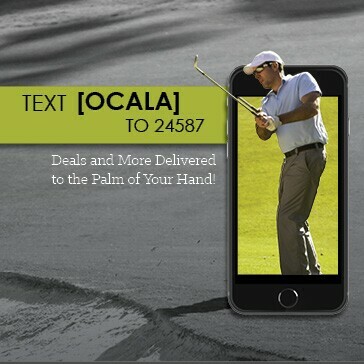 Call the pro shop for more details!